Mexico’s Death Metal act. 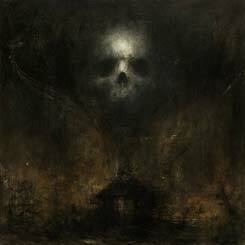 There’s technical prowess, brutality and darkness to be found on this great album. The album will intensify as you will dig deeper and deeper into it. For some reason, I am getting here some vibes similar to the first Sinister album. Whatever. A great and recommended album for you to check out and buy or die.